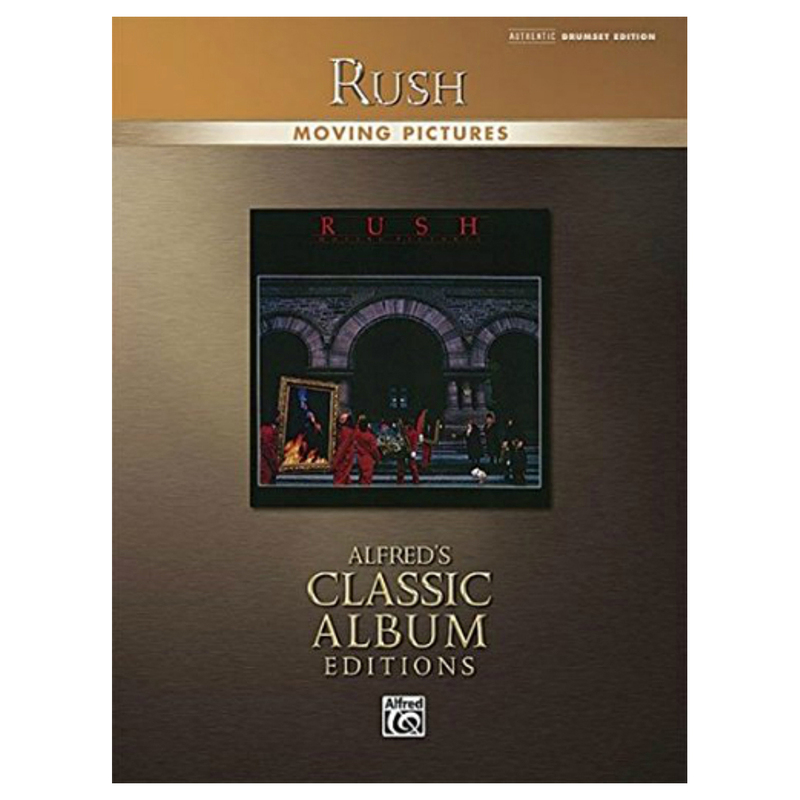 Considered to be Rush's best album both commercially and critically, these standout tracks are all staples of classic rock radio. 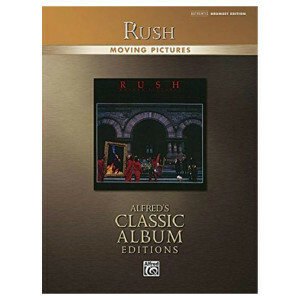 Featuring more synthesizers and signaling the change in style on succeeding albums, Moving Pictures, features Neil Peart's "Tom Sawyer" solo, one of the most famous of his career. Plus, the instrumental track "YYZ" was nominated for a Grammy!